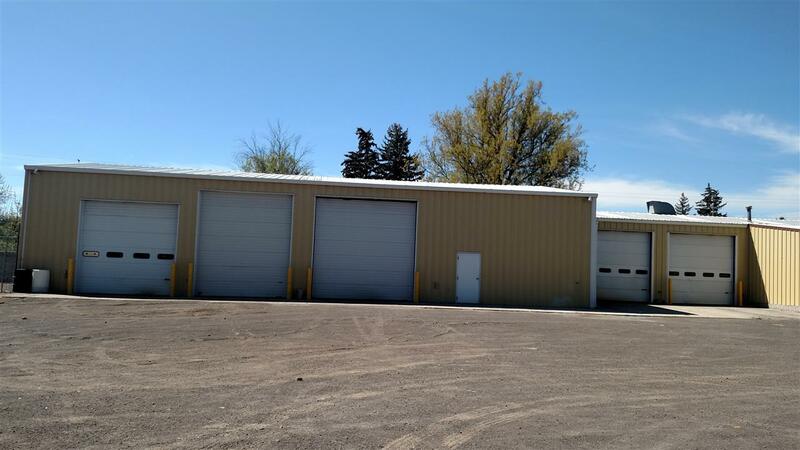 Steel Building, insulated walls and ceiling. 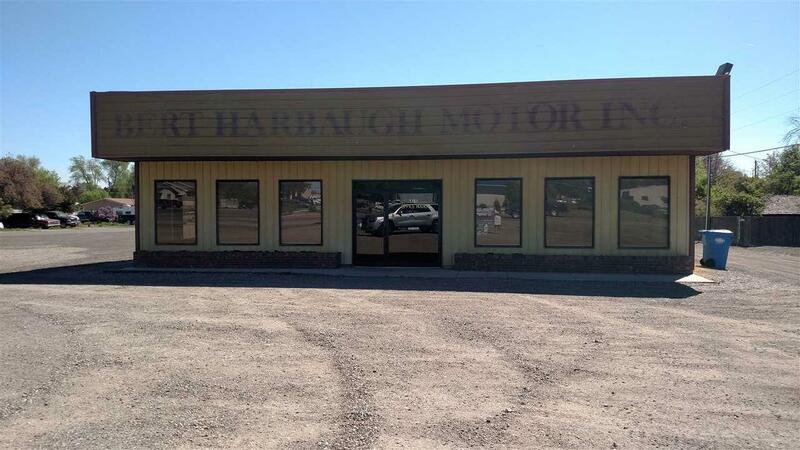 Property has a showroom , office space, large shop, with 2 high doors, 1 smaller door, smaller shop with 2 overhead doors, new LED lighting throughout, 1 compressor and steel table in the property. Hoist in shop. Roll up door in between the shop and showroom. 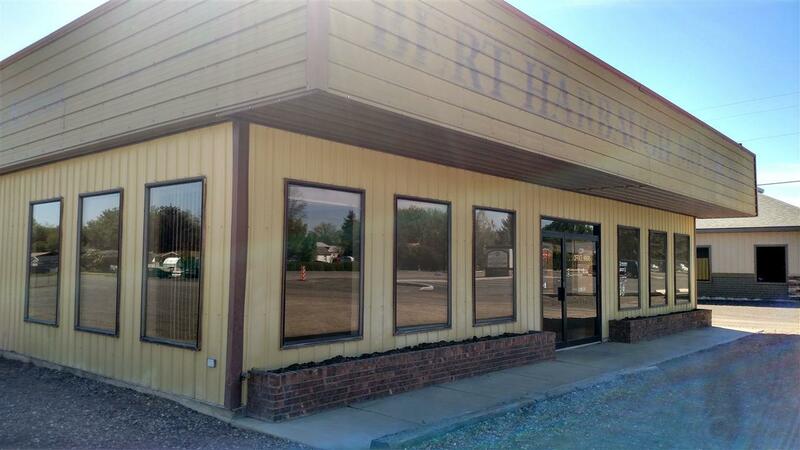 This property has many possibilities. 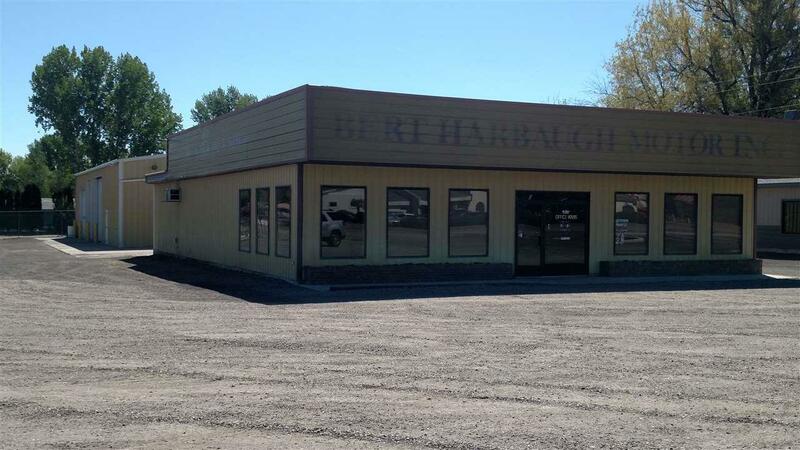 Truck shop, car repair, snowmobile repair and showroom, farm equipment repair and sales. Will consider lease. Directions: Wendell exit, North on N. Idaho st.
Cross Street Idaho St 6Th Ave W.